As your belongings begin to accumulate and overtake your living space, renting out a storage facility is a convenient solution. However, self-storage isn’t just about boxing your things and leaving them in a space away from home. There are several ways to maximize the safety and master the organization of your stored items. Use Labels: If your items are kept in storage units for months at a time, it can become difficult to remember what you put in each box. To prevent anxiety later on, label everything—even things you may insist you’ll remember later. Once it comes time to retrieve an object, you won’t have to open multiple boxes just to find the one item you need. It can also be helpful to have a checklist inside your unit that clearly states where small items are placed in each box. Optimize Your Space: Smart self-storage means using every inch of available space. Even if you think a nook is too small to occupy, experimenting with the positioning of your items will allow you to capitalize on every inch of space. Bring in wooden slats to form a stable foundation for your boxes, then create stacks that go all the way to the ceiling of the unit. Take Protective Measures: When your items are in storage, they’ll be susceptible to dust, bugs, temperature changes, potential spills and more. However, there are multiple ways to take action against these risks. Wrap your items in an industrial-grade plastic wrap to seal them against pests, and double wrap them if your area is prone to humid weather. 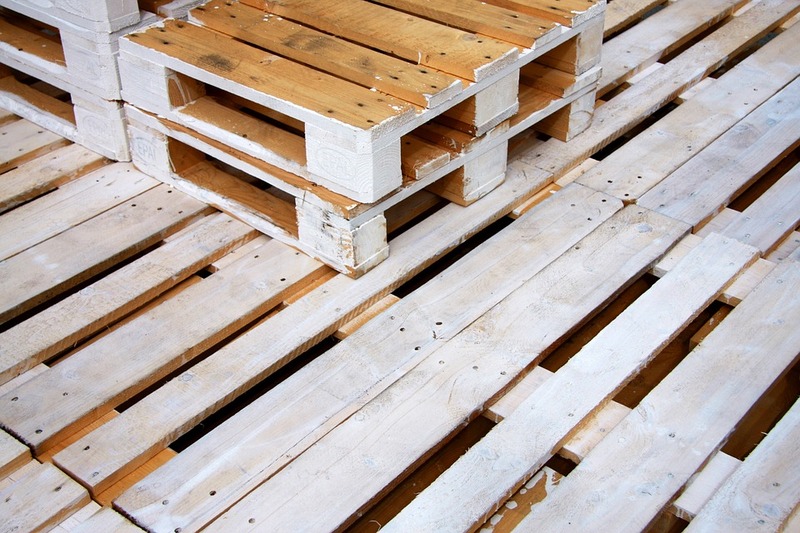 Use pallets to keep your items off the floor and away from any wet surfaces. You can also secure the storage unit with a cut-proof lock to protect against break-ins. When you take a few moments to plan your storage unit setup, you’ll be amazed at the improvements to your rental space. For more information on strengthening your self-storage skills, contact East “O” Street Self Storage at (402) 489-0134, or visit their website.